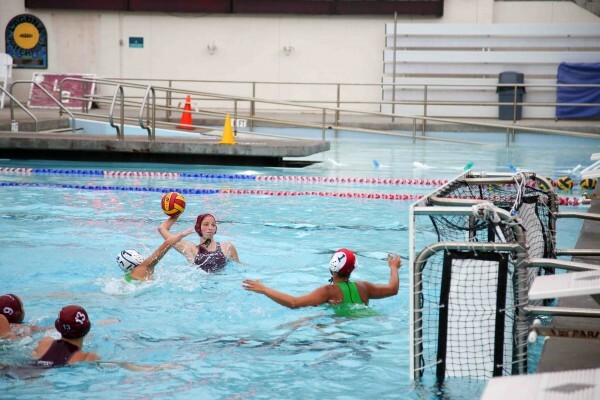 Girls water polo captures their third Division 1, Southern Section CIF title in four years on Feb. 25. 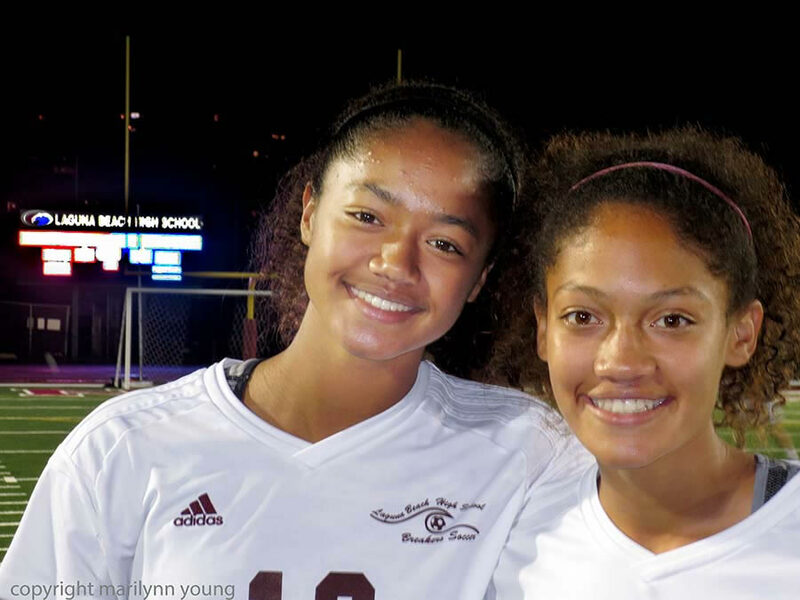 Bill Rolfing caps an 18-year coaching career at Laguna with a 20-3-3 season with the girls soccer squad and Turner sisters Reilyn and Blake providing many memorable moments on Feb. 24. Boys volleyball upsets sixth-ranked Mater Dei in the Division 1 playoffs then nearly take down top-ranked Corona del Mar in a five-set thriller at the Sea King’s gym. Throngs of Laguna fans nearly turn the host’s gym into a home match on May 13. 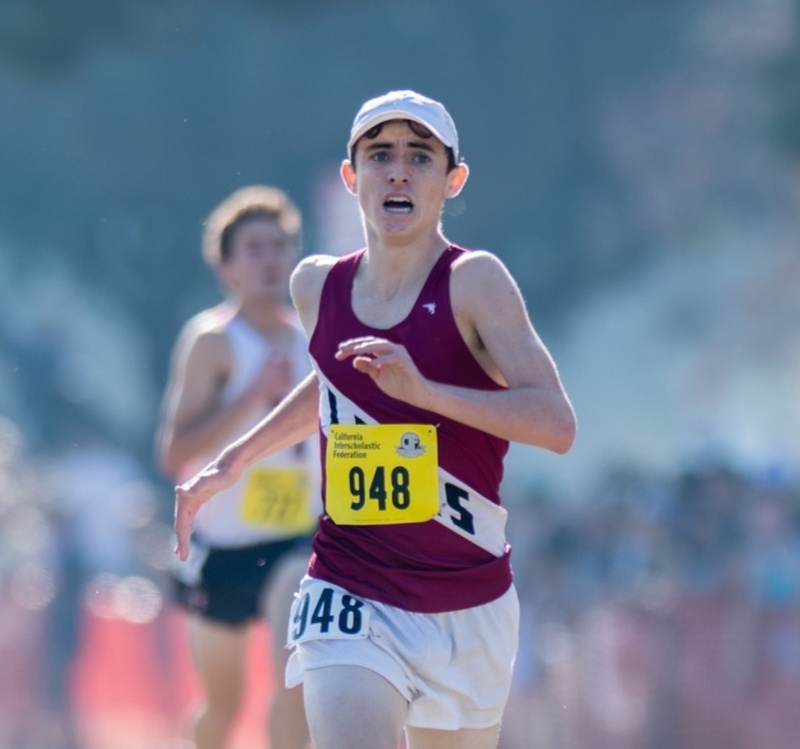 Ryan Smithers earns all-state honors leading the Breakers boys cross-country team to a second-place finish in CIF and a sixth place Division 4 state finish on Nov. 25. The squad is the surprise team of the fall sports season. The football squad battles back to make the playoffs Nov. 10. Soccer-loving sisters Blake, left, and Reilyn Turner are making an impact on the Breakers team, which clinched a league championship. Sophia Lucas takes aim during a CIF playoff match Wednesday, Feb. 17, against Irvine. Photo by Jody Tiongco.